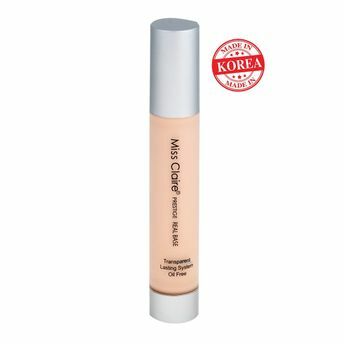 Miss Claire brings to you an unique and innovative makeup base that gives you smooth and flawless appearance.Apply the Miss Claire Prestige Real Base post to prep your skin and ensure you makeup goes natural and stays all day long. Step 1: Purification - Tetra Acetyl PjytosphingoShine (TAPS), which has the effect of antibiosis and anti-inflammation, keeps the sensitive skin safe and comfortable. Step 2: Lasting & Transparency - The function of Sebum Capture elastic powder keeps the makeup last all day long. SCE powder forms a cross-linked network between the makeup and the skin and captures the sebum in it, resulting in soft, resilient and transparent skin. 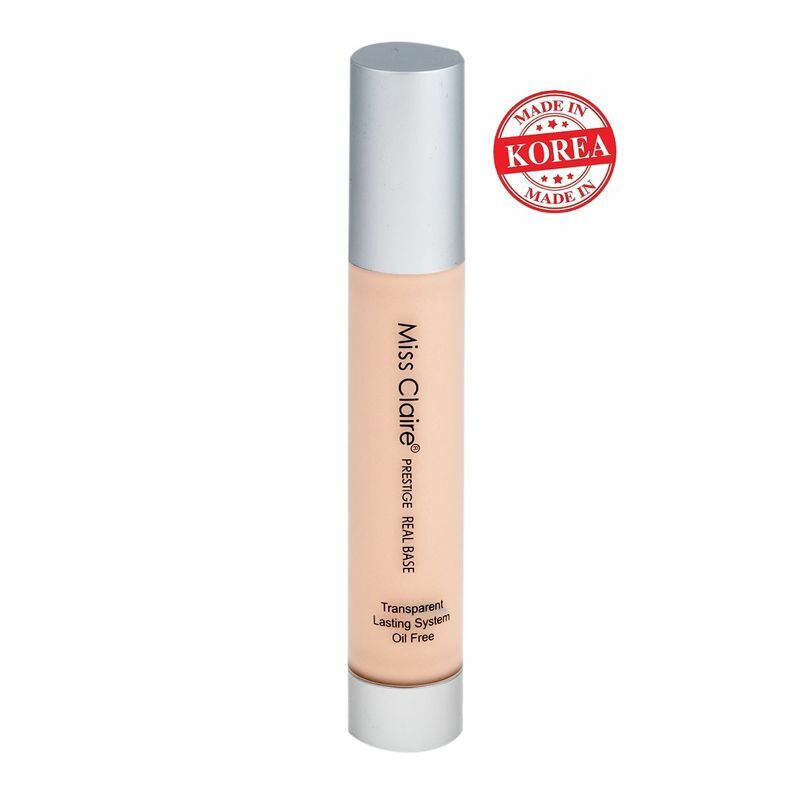 Step 3: Oil free - Formulated with oil-free ingredients, it keeps the makeup fresh and tidy.